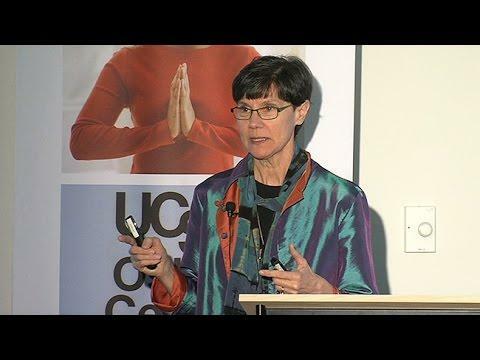 Dr. Helene Langevin visits UCSF, presenting on the importance of connective tissue in the body and its link to the immune system. She talks about recent findings on the effects of stretching on inflammation and fibrosis and the the relevance of these findings to chronic pain and cancer. Dr. Langevin is the director of the Osher Center for Integrative Medicine at Harvard Medical School and Brigham and Women’s Hospital.